Notes from my recent experience of teaching simple coding to my 9 year old daughter. These are compilation of thoughts and steps. Hopefully they will be useful to others. Hey Guys.. happy to announce (thought a bit later already) that the above photo from Antelope Canyon (Grand Canyon) which i had taken in Apr-2017 was awarded with a certificate and cash prize at DJMPC Annual competition and exhibition at Coimbatore. There were two other images on display, both from Grand Canyon as well! A small compilation of Asian Paradise Flycatcher family in few outings at Sinhagad Valley, Pune, India. Uploaded by Yogendra Joshi on 2017-01-02. Here is a small tutorial on how to remove small branches / twigs from an otherwise very good bird photograph to give a much cleaner look. Recently published an travelogue in Marathi newspaper (Loksatta). Would like to invite everyone to come and learn some skills I have acquired over last few years. 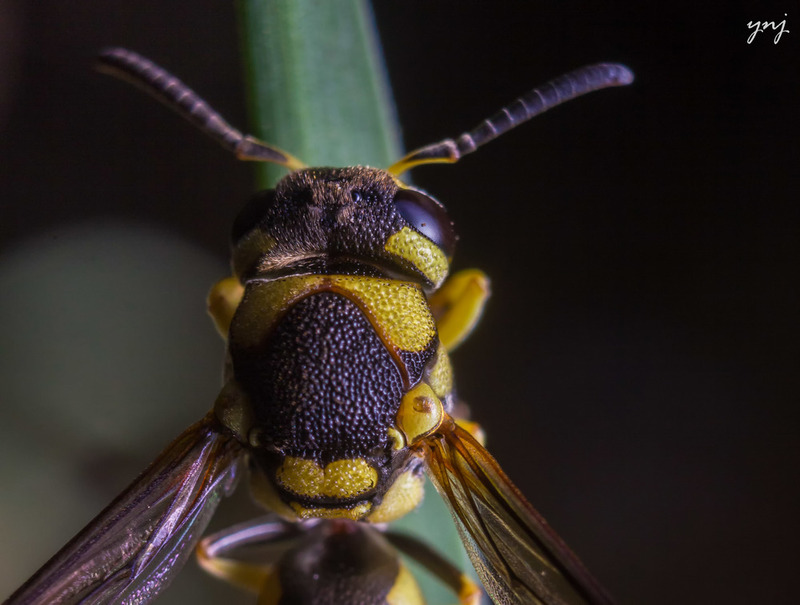 Watch the first video tutorial which introduces Macro Photography. This is the first episode of a video series on Macro Photography. It takes you through various type of Macro Photography and typical challenges faced during Macro Photography. We are glad to announce a new section in our workshops. 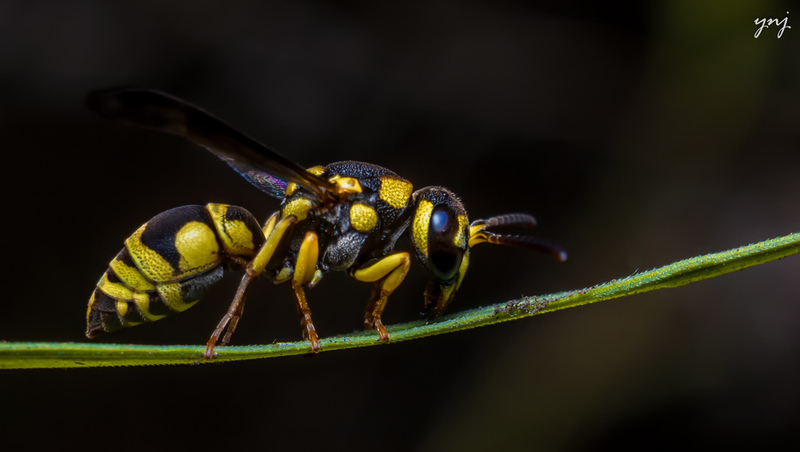 Join us for a Macro Photography Workshop. Explore the macro world with YOGENDRA JOSHI's expert vision. At first it was hard to believe considering most of the manual focus extension tubes are trading at this cost and the best ones are well above $125-$150. So I quickly searched for someone who was going to travel from US to India in next couple of weeks (which was not too difficult since school holidays in US). I got this lens in my hands on Saturday (10th June) and put it to test straight away on the same day evening.. and boy.. I was pleasantly surprised with the results. Note: All results with Canon 550D + camera mounted flash and a DIY diffuser. You could pretty much achieve same results with the pop-up flash and thermocol (Polystyrene) plate diffuser. Here are some results with 50mm (with one ore two or all three extension tube elements attached). These results are with "Auto-Focus" turned on. The Auto focus seemed to work fine with lower magnification with one or two elements attached. Then it was time to UP the game.. so I stacked all the 3 elements and also slapped my raynox on top of the 50mm. That gave good magnification but made it increasingly difficult to use auto-focus, which was expected. But hey, the power of auto-focus lens is not just the auto-focus but more importantly the auto-aperture which you won't get with manual extension tubes. Here are some results with auto focus turned off and going for really tiny subjects. Check the details on the ant and the fly-eye it could give. Then comes the ultimate test... how does it perform with the kit lens, the standard 18-55? If that gives good results, then this can be a boon for people just getting started with DSLR into their adventures with macro. And well.. it DOES give great results with 18-55 too. So to net-out.. the results were great.. better than I expected. How does it compare with other equipment? If you compare with a manual extension tube (that's the price-point), it is thousand times better. Nope: Price now bumped to $43 which makes it half of other Auto Focus Extension Tubes. I would then recommend manual extension tubes :). You can use any lens with this and don't have to pre-set the aperture. You can even take advantage of the auto focus at lower magnification. Lastly, if you use Magic Lantern, since the electronics are connected, you can even use "trap focus" feature even when auto-focus is turned off.. which makes it ideal for even tiny subjects. More about "trap focus" feature in later tutorials. If you have to compare this with dedicated macro lens, well don't since at $9 (Edit: $43 now!!) you won't get any macro lens... but wait.. there is more to it. With standard macro lens you can reach only 1:1 (barring the 5:1 lens like MPE65), where as you can reach 1:1 and beyond easily with this inexpensive hack while maintaining the clarity of a 50mm lens.. that's awesome when you count that even auto-focus works. I am going to definitely recommend this one to anyone who is starting off into macro. Does that mean I will shift to this from my 70-300 + Raynox combination? Well, NO. For one simple reason, for changing magnification, I still need to add / remove the extension tubes which is not very convenient on the field. That said, I will start using it more often than my manual extension tubes / bellows for sure. Many of you would have heard of or seen Macro Stacking.. its about getting more and more details from the same subject area by shifting the plane of focus. But what if you need to cover more of the subject area keeping the plane of focus same? Why do you need that.... well sometimes your subject is too big... like this Owlfly which was about 3-4 centimeters long and with my macro gear (Sigma 70-300 + Raynox) I could only cover about 2 centimeters at a time. Also its not just about going wide.. you still would like to go close and capture the details of each area separately than going wide and taking a shot from the distance. So this is what I did.. I took 11 separate shots trying to keep the same plane of focus and each time trying to capture one part of the insect in perfect focus. So at the end its a combination of focus stacking as well as panorama. Here are the 7 pictures I finally ended up using for this final image. Once I had that, all I had to do was to bring them in Lightroom, apply my standard macro preset, then take them to Photoshop as layers. Once I was in Photoshop, I had to Auto Align the photos and then Auto Blend them. Well there were a few challenges with the wing shot and I had to position that shot manually and also recover the focus areas manually.. but well that's an exception. Otherwise in normal cases, Photoshop does a very good job anyway. Here are a couple of more shots using the same technique. So, go out there and find the "long tailed" insects or any other long subject and try your own macro panorama. Feel free to drop in your comments / questions / suggestions. My interview published on thephotographers.co feel free to read and share. Hope you like the video version of my workshop presentation on Macro Photography. It just has music for now, not my voice.. that's on the TO-DO List :). I would like to extend my sincere thanks to Ritesh Nagre and his team (Prasanna and Megh) for publishing my full length article in the March-April 2016 Magazine. It was a great honor to be recognized for my hard work over past many years and also giving exposure to the idea that you don't need super-expensive equipment to get great results in Macro Photography. Recently Sanctuary Asia, the oldest and largest wildlife magazine house in India published some of my best work as a permanent gallery on their website. This was a great honor for me and my dedication for making "great macro images with budget equipment"
I invite all of you to review the online gallery and also share your feedback.